What is the Dolphins Premier League (DPL)? The Dolphins Premier League is an elite senior level cricket competition, which brings the best players from around KZN to partake in an IPL format league. Why was the DPL formed? 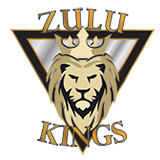 The DPL was formed by the KZN Cricket Union to bring new life to club cricket, and to give every cricketer in KZN a chance to prove themselves at the next level. 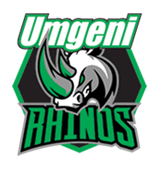 It gives great exposure to those who are up and coming, as well as those who have been knocking on the door to get a contract with KZN Cricket Union. Every team will see players from all levels in the same squad, where rookies and school boys are now sharing changerooms with Hollywoodbets Dolphins players. It brings players from around the province into the same team, and breaks down any barriers which may exist. What is the format of the game and league? The format is T18, which will see each innings only 18 overs long. The reason behind this is that 3 games are to be played at one venue on each day. Therefore, you can expect even more explosive cricket action! Every team will play each other once, with the top 4 teams going through to the play-offs, and then a final. Which players are taking part in the DPL? Players from Hollywoodbets Dolphins, KZN Inland & KZN Coastal amateur/semi-professional teams, Club cricketers and the best school boys/rookies in the province. Who are the title sponsors of the league? The title sponsors are Aucor Auctioneers. Their tagline is that they are Africa’s Auction Authority. They operate across a broad spectrum of industries, and have a foot print in South Africa, Botswana, Namibia and Lesotho. 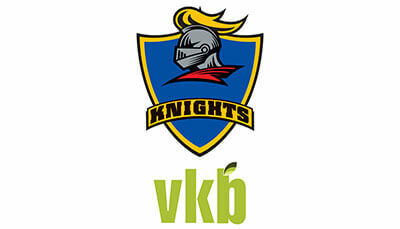 They are a very professional company, and a great sponsor to have as a part of KZN Cricket. They were brilliant in the auction process for this tournament. How many teams are there in the tournament? How were the teams selected for this tournament? All the Hollywoodbets Dolphins, Coastal, Inland and Club players were auctioned off at a recent gathering of the teams. Each team was given a set amount of funds to bid for players, with the highest bidder getting that player selected for their squad. The school boys and rookies were entered into a draft system, where each team went in turns to select one of three for their team. How many players are there in each squad? There are between 15 and 16 players for each squad, with two coaches. Each squad must be made up of a balance between Dolphins, Coastal, Inland, Club players and rookies.